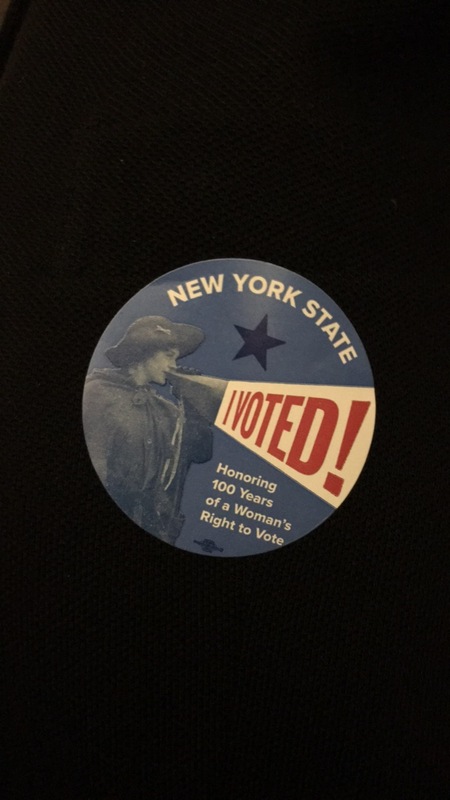 As the primaries continue, I was wondering about turnout. Everyone says turnout is so important. Is there a connection between primary turnout and general election turnout? And how many people have the early voting states turned out? Many precincts were delayed in reporting the Democratic results, but early Tuesday morning, the Iowa Democratic Party announced that171,109 Iowans participated in its caucuses. That’s a fall from 2008, which saw 239,000 vote in the Democratic caucuses throughout the state. A record 542,459 ballots were cast Feb. 9, including a record number of Republican ballots: 287,683. Democrats cast 254,776 ballots, well below their record of 288,672 in 2008. Officials say about 84,000 Nevada Democrats participated in Saturday’s caucuses, which is nearly 30 percent fewer than in 2008. So it seemed like a thing – that the primaries were bringing out more Republicans than Democrats. And if turnout is so important, then maybe this isn’t a good thing for Democrats? The first is historical. Michael McDonald, a professor at the University of Florida and a voter turnout guru, notes that in 2000 the Republican primary turnout ran ahead of that for Democrats (by around 3 million votes), and yet Al Gore won the popular vote over George Bush. So the stories were basically trying to say that there isn’t a strong relationship between primary and general election turnout. That the percentage of registered voters voting in primaries and caucuses is far lower than the number expected for the general election, and still far lower than number of registered voters. Then again, only 55 percent of the voting eligible population actually voted in 2012. Being reminded of the 2000 vote, decided by the Supreme Court? Not very encouraging. If only more people voted.